The Fujifilm XF10 is a premium compact digital camera with a high quality FUJINON 18.5mmF2.8 fixed lens. Weighing only 280g, the XF10 combines simple touchscreen operation with superior image quality and versatile settings in a pocket-sized body, making it the perfect companion for photo enthusiasts and smartphone users alike. 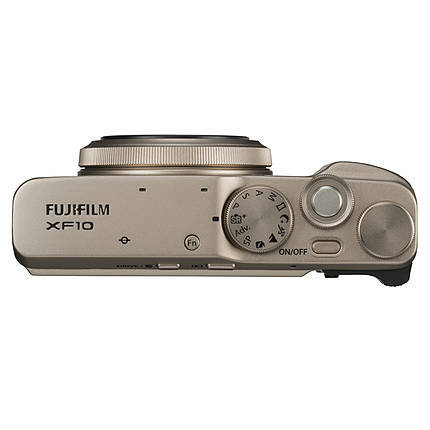 The XF10 has wide dynamic range and produces sharp, high resolution images. 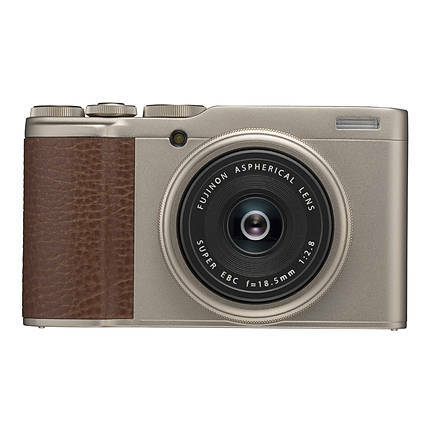 Combined with Fujifilm’s proprietary color reproduction technology, its 24.2 megapixel APS-C sized sensor allows the XF10 to produce high quality images in a wide range of settings. In addition, both 4K movie and Full HD high speed video are available on the XF10. 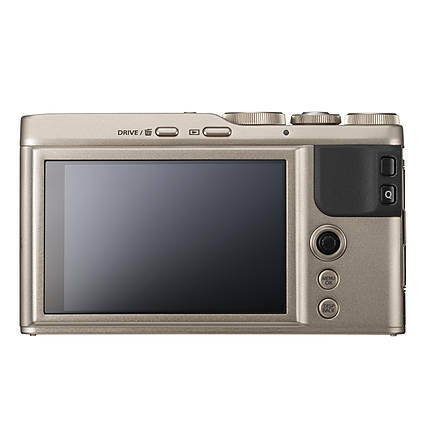 The first X Series camera to offer the new “SQUARE MODE,” which allows users to switch to a 1:1 format with a single flick of the touchscreen, the XF10 is built for on-the-go usability. 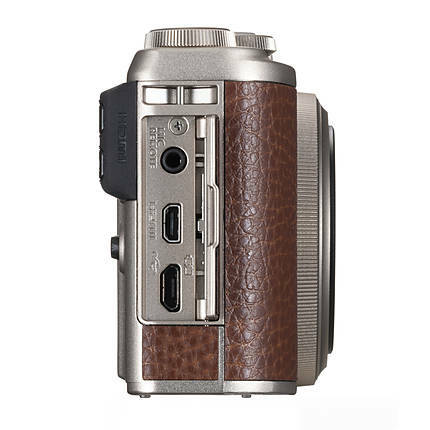 In addition, the XF10 offers 11 unique FUJIFILM Film Simulations and 19 Advanced Filters, providing photographers with the ability to enhance their creativity. The camera introduces two new Advanced Filters – “Rich & Fine” and “Monochrome [NIR]” – to easily add artistic flair or film-like color tones to photos. The new “Rich & Fine” filter provides brighter and more vivid color at the center of the image, and a slight shadow at the corners in order to emphasize the subject, perfect for food and other tabletop photography. The “Monochrome [NIR]” filter simulates a monochrome effect as taken by near-infrared cameras. Available in Black or Champagne Gold, the XF10 is a stylish and portable tool for everyday creatives. The minimum and maximum range of focus with a certain lens. The longest clip that a video camera can record.